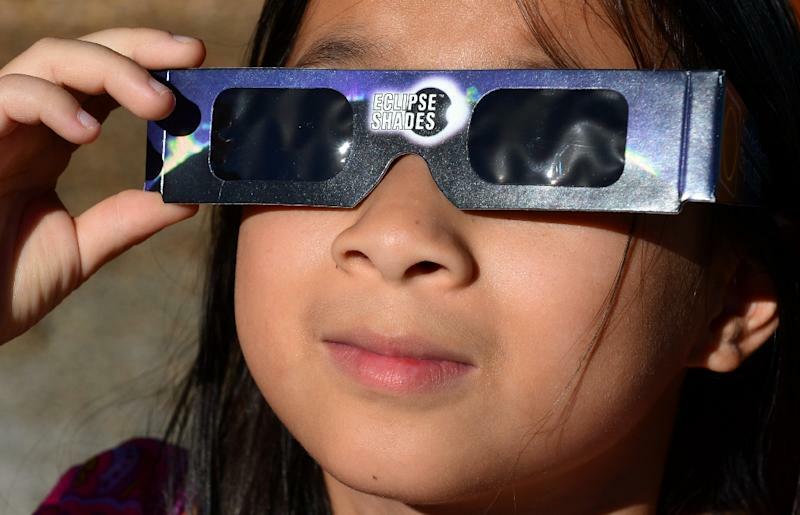 Paris (AFP) - Europe's power operators are bracing for potential disruption from the solar eclipse expected Friday, which will knock out almost all solar-generated electricity in an "unprecedented" test for the network. If the morning of March 20 turns out to be very sunny -- before the eclipse hides the sun -- the sudden drop-off in production could reach 34,000 Megawatts, the equivalent of 80 medium-sized conventional power plants. 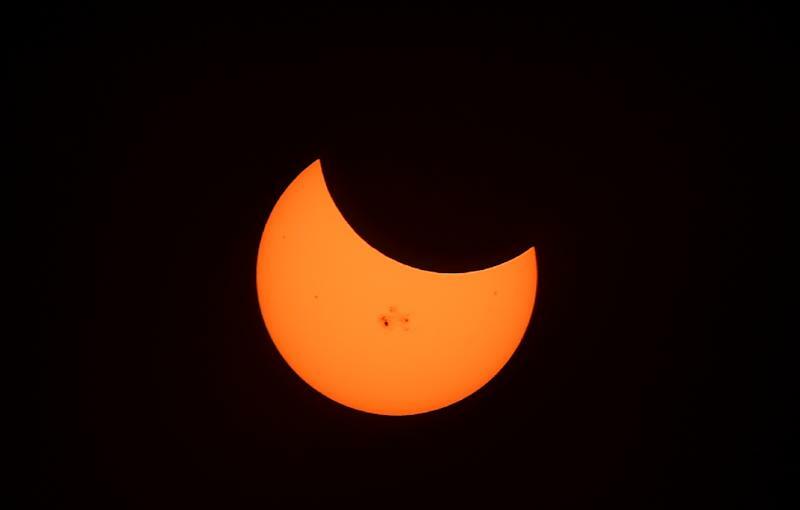 "Control centres in Europe will be in constant communication during the eclipse to ... reduce the reaction time" in the event of a serious power crisis, said Straschus. This centre will advise on whether additional capacity will need to be laid on and whether countries will have to need to lend a hand to neighbours with additional supply. "This solar eclipse will thus be an unprecedented test for Europe’s electricity system," concluded Entso-e.